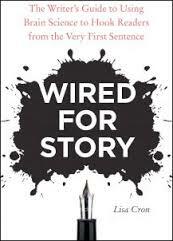 The other book I’ve been tearing through is Wired for Story, which I wrote about last week. 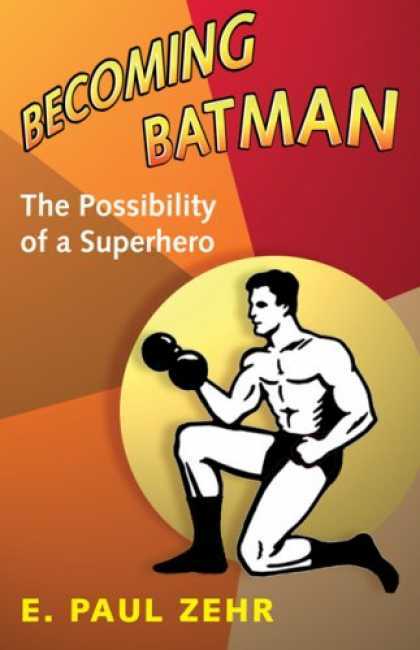 It’s a book that explains how human brains are wired to be intrigued by story, and how writers can put this information to good use. 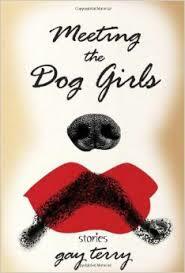 The one book that I finished this week is Gay Terry’s Meeting the Dog Girls. This is a collection of short stories (some of which might be classified as flash fiction) that could be called tales of the weird or supernatural fiction. Most of the stories have a quirky sense of humor. I bought two other books this week, both of which have been on my reading list for a while. 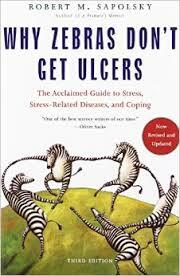 The first is Why Zebras Don’t Get Ulcers, by Robert Sapolsky. As the title suggests, this book is about why humans are unique within the animal kingdom with respect to stress-induced illnesses. Stress reduction and mitigation have been an important question of inquiry for me as of late. 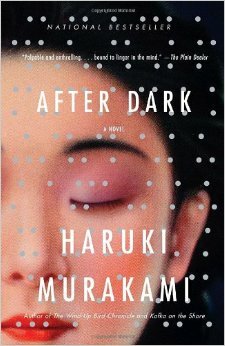 The other book is Haruki Murakami’s After Dark. This will be the third or fourth book by Murakami I’ve read, and I enjoy his style. Ironically, this was the first book by Murakami that I noticed in the bookstore, but I never got around to reading it.